“A million dollars. Think about it for a moment. It’s not just a large number— it’s a symbol of everything we’ve been told to want in this world.” – Isa, Shizzle, Inc.
After recently being dumped by her high school sweetheart, heartbroken Isa Maxwell is looking for a way to get him back. Her sure fire plan: become famous. She believes that fifteen minutes is all she needs before Brad comes crawling, begging her to take him back. 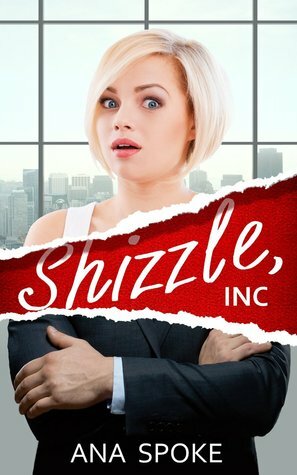 Opportunity strikes when she sees a commercial for Shizzle, Inc. Shizzle Inc. was founded by Mr. Hue and he is looking for the “ultimate Shizzle assistant” to join his team as the company continues to grow. With résumé and and a fake law degree in hand, Isa heads to Shizzle, Inc. and somehow manages to beat out thousand of other candidates and lands the job. Does Isa have what it takes to succeed at Shizzle, Inc? Will she become famous? Or will she crash and burn, revealing herself to be nothing more than a fraud? 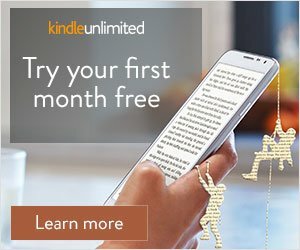 First, let’s talk about the writing. The use of ebonics in this book was very clever and on point and it’s one of the main reason why I enjoyed this book. The titles for each chapter were really catchy and I actually appreciated that because I rarely ever find chapter titles in books anymore. One of my favorite things in this book was the name of the company “Yomama”. I could not read that with a straight face and kept laughing during those chapters. I absolutely love Isa. She is completely dramatic and delusional, which makes reading from her POV just that more entertaining. She just wants to be rich, marry Brad, have 2.5 kids, the whole shebang and she believes that becoming famous will help her achieve these goals. Shallows as that may be, Isa also really cares deeply for the people in life. Even though they may drive her crazy, she loves them and she helps them out even when she doesn’t really want to. She also had great character development throughout the story as she came to realize that being rich and famous is not all that it cracked up to be. This book also kept me on my toes. Everything was pretty random, like Isa carrying a gun in her purse (who does that?! ), and it made me want to keep reading to see where the story went. Yes, this story is very dramatic, and at some points unrealistic, but it works for this story, IT’S ENTERTAINMENT! Overall, I highly recommend this book. If your having a crappy day, pick up this book. If your bored out of your mind, pick up this book. If it’s just another Tuesday, pick up this book. 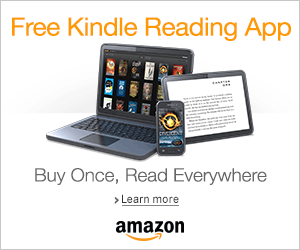 Add it to your TBR people! I can’t wait to read the next book and continue the adventures of Isa Maxwell. You can read more about Isa Maxwell on Ana’s blog HERE! Omg, Arianna – thank you! I’ve just read your review three times…can’t get enough 🙂 Could you pretty please post it on Amazon? Thank you so much for making my day! Thank God for Twitter – otherwise I would have missed this amazing review by Arianna of The Dreaming Bookworm!